I have lots of great opportunities to see some of my art in person across the country this month. 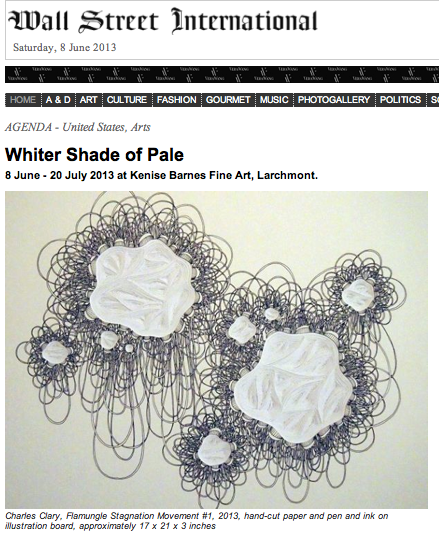 Opening tomorrow, June 8, and running through July 20, 2013, Kenise Barnes Fine Art in Larchmont, New York, A Whiter Shade of Pale, features 6 artists. Mary Ellen Bartley, Lori Field, Lorraine Glessner, Joanne Mattera, & Lalani Nan contributed to this exhibition. June 24 – August 2 I will have an exhibition at the Birmingham Library in Alabama along with the great Jamey Grimes. Last weekend the Music City Center honored the 56 artists they acquired for the permanent collection for the massive building. It was a fun opportunity to meet the other artists and see all the excellent work they contributed. 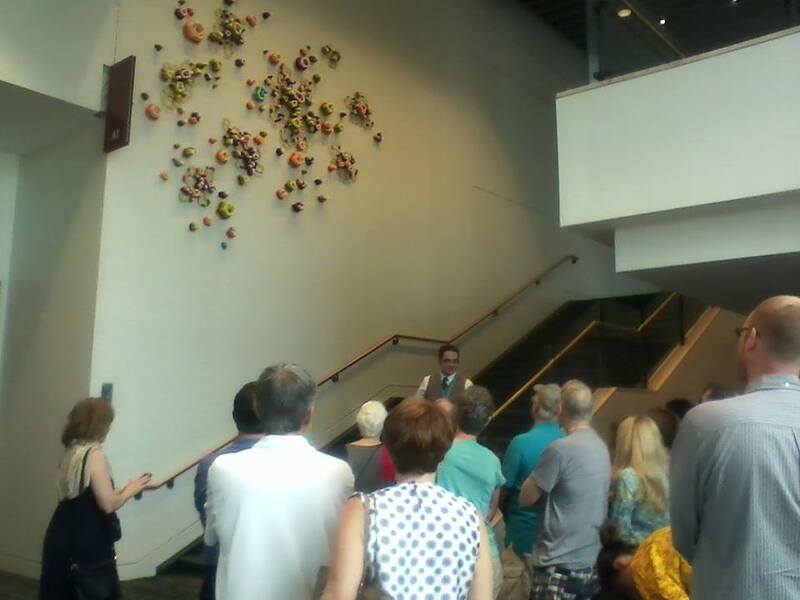 The Center offered tours of the art collection for the public, and the art was very well-received by the community members who attended. 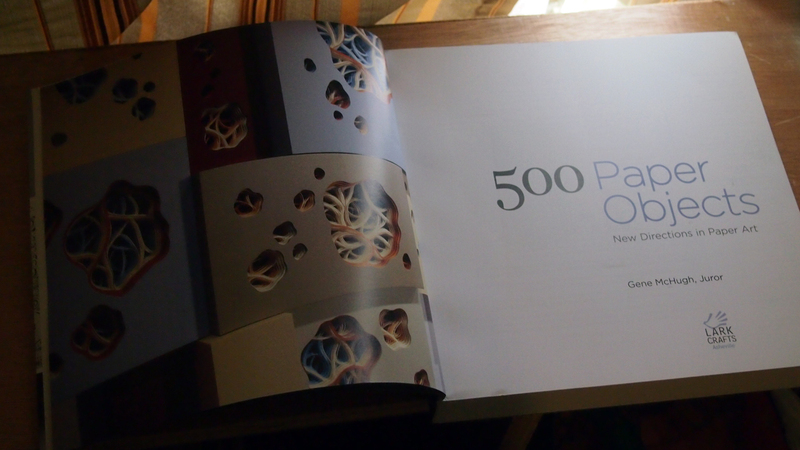 Earlier this month I was honored to be included in a Lark Craft book titled 500 Paper Objects, curated by Gene McHugh. The book includes the excellent works of Bovey Lee, Kiel Johnson, Brian Dettmer, and many more. 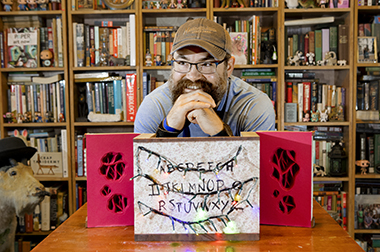 The book, “features the work of nearly 300 artists, paper—a seemingly commonplace substance—proves to be a material of near-limitless possibility, capable of accommodating a variety of visions and aesthetic styles.” The book is for sale from the publisher and also on amazon.com. The summer has already proven to be a great time to get work done. Below you can see some examples of the pieces I have prepared for the exhibitions listed above as well as for other upcoming shows.